There is romance in the air— a faint scent of olive groves and tall cypress trees seeking shelter under the most beautiful foggy mornings. Tuscany has stolen my heart and I’m here to share some of the best things about this Italian region that has everyone’s heart skip a beat. With seven cities named as World Heritage Sites and 120 protected natural reserves there are endless possibilities in terms of beauty and culture. Ok, I may be biased since it’s been home for three years, but it’s the most incredible region with everything from mountains to the Riviera and from the southern wild parts of Maremma to the northern marble quarries of Carrara. Don’t forget about Tuscany’s seven islands. So far I’ve only been to Elba— I guess I have more traveling to do. Tuscany overflows with intense adventure and exquisite dishes. 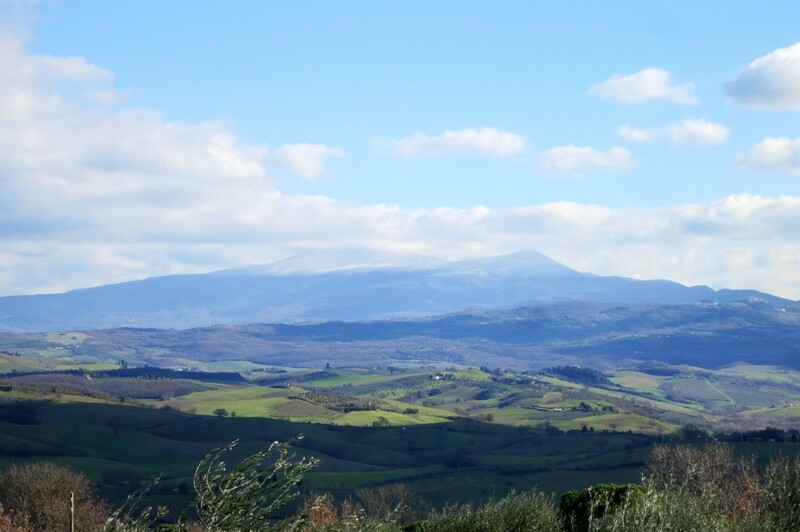 Read on to see what your favorite things are about Tuscany. What can I say about the undulated hills covered in Sangiovese vines? Not much because it’s more than breathtaking. The fact that this region is blanketed in 50 shades of green makes for one of the best places on earth for photography and unforgettable hikes. 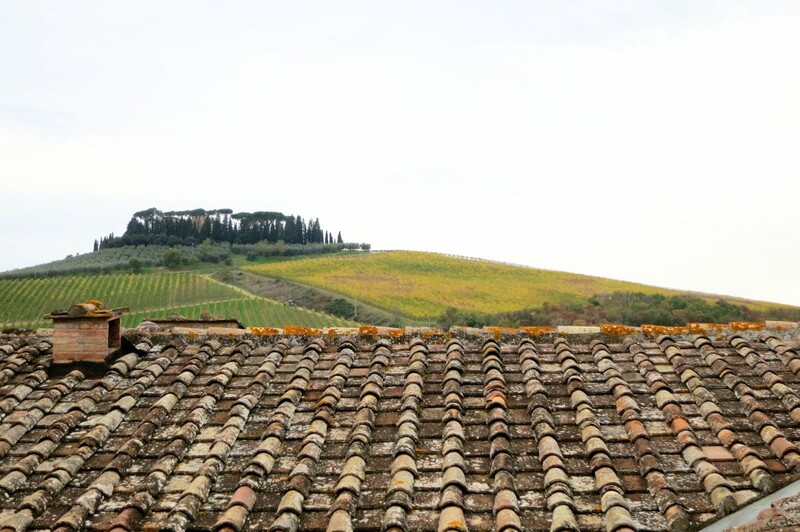 It’s hard to choose a favorite view in Tuscany. Maybe the top of some medieval castle in Lunigiana or even from the top of Massa Marittima‘s duomo. What’s yours? Amazing wine for under 8€ is something to not take for granted. This may be why I joined in the Italian culture and poured a glass at most dinners. Between Morellino di Scansano and Chianti Classico Riserva wines, I would be a happy camper at any dinner party with either of these babies on the table. 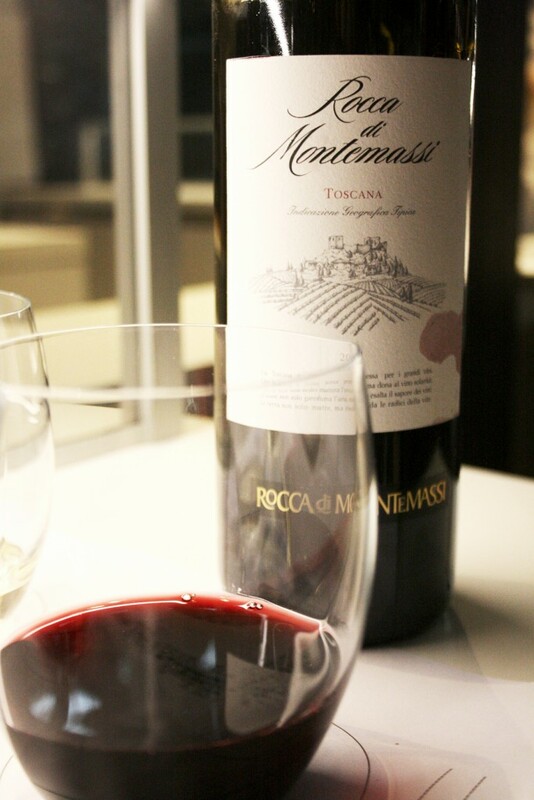 *If you happen to be in Florence, don’t forget to indulge in a monthly wine tasting event, God Save The Wine! The hotels around Tuscany are unmatchable, but the most classic thing in this region are the villas! Italian villas are known all over the world, but the most famous reside in Tuscany. I’ve been lucky enough to explore a few from the north to the south and just wait until you get invited to a Tuscan wedding because most probably it will take place in the most beautiful Tuscany villa you’ve ever seen! Just like my girl Nadia’s wedding— check out this view from a shot I posted on Instagram. No need to wait for a wedding to experience a villa. Go and rent one yourself with your family or a great group of friends! As much as I love Florence, one of the biggest selling points is how close it is to other great cities in Tuscany like Pisa, Siena and Pitigliano. 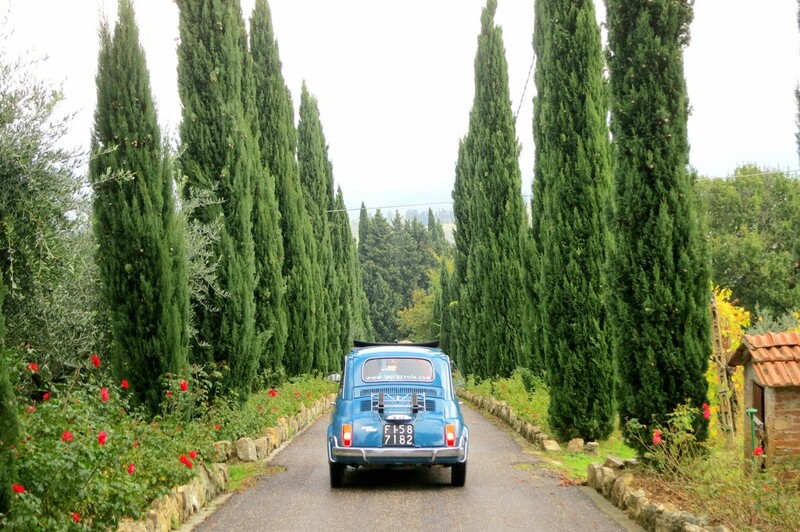 Don’t underestimate Fiesole either, which sits right about Florence—that’s one beautiful little town to visit, especially in a vintage Ape Calessino. What oil should look like! Who doesn’t love Italian food? But, how about Tuscan cuisine which is filled with dried wild boar sausages, white truffles, pecorino cheese, Mortadella di Prato, biscotti di Prato…this never-ending list just added a kilo to each thigh. How about olio nuovo? This freshly pressed extra virgin olive oil has ruined me for life as I am now an official olive oil snob! 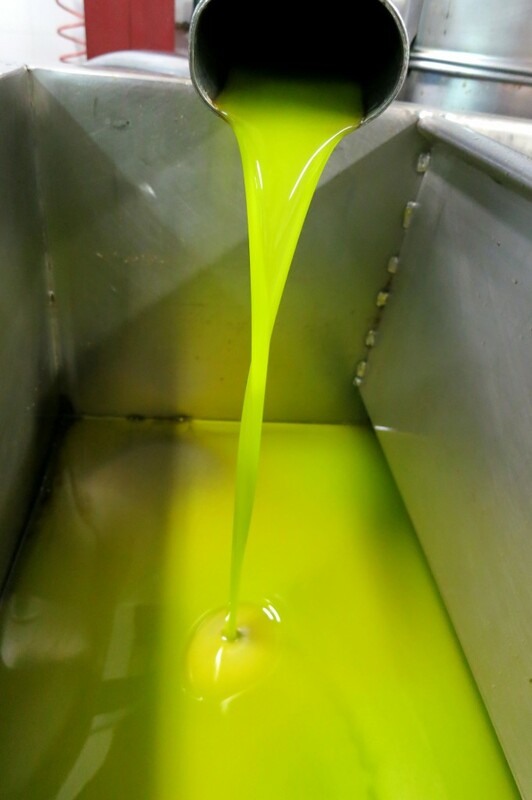 The oil in Tuscany is said to be one of the best and my palette can attest to that. The last harvest in 2014 ran low on oil due to too much rain, so we had to ration it. It was a sad time, seriously affecting how I ate. Food is at the heart—or belly—of any culture and handmade pasta with local sauces just make me swoon. I love how Tuscan cuisine is different from the other regions. Like cecina, a thin slice of bread made out of chickpea flour. It’s one of my favorite local goodies, aside from crostini toscani. Here’s a fun list from Tuscanycious of must-tries when you’re in Tuscany. *Eat like a Florentine God here. Way before the Renaissance was a blip on anyone’s radar there were inhabitants dating back to the second millennium BC. 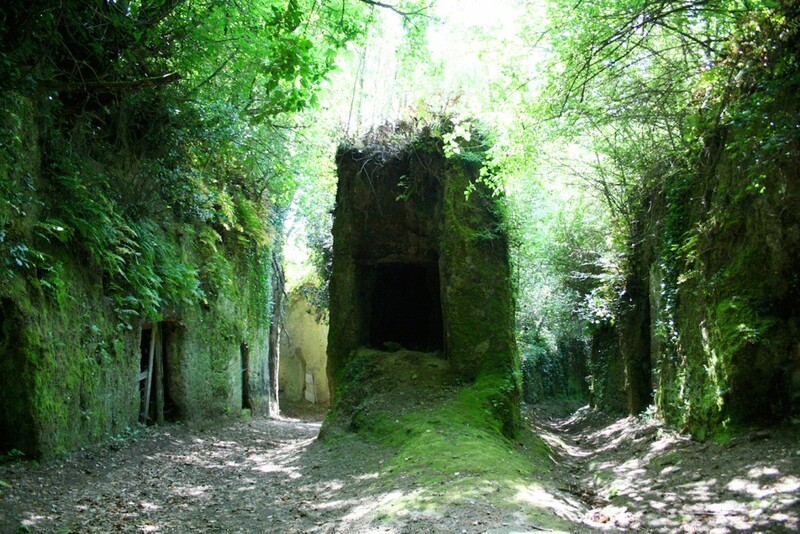 The most famous locals were the Etruscans who established the first civilization in these parts before losing to the Romans many years later. Tuscany is rich in history, like most of Italy, but the Renaissance has the upper hand in most cases. Who doesn’t love the art and duomos throughout Tuscany? The most famous artists (from all forms) from Tuscany were Dante, Giotto, Botticelli, Michelangelo, Brunelleschi, Puccini, and my favorite Roberto Benigni. When you visit Tuscany, don’t forget to explore pre-Renaissance sites like the one above besides all the museum hopping you’ll be doing. 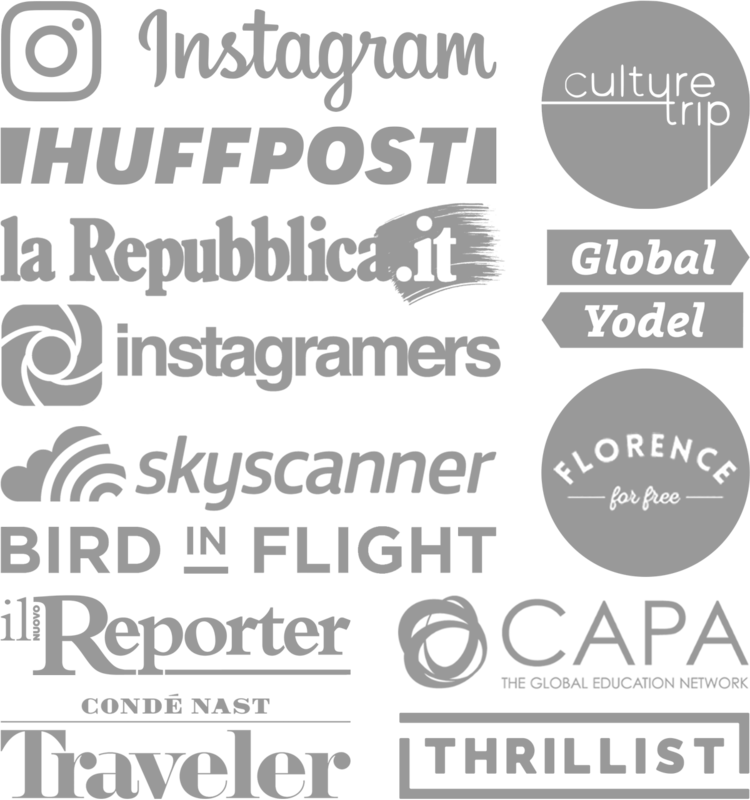 What would you add to this Tuscan list? There are so many incredible things that I know I missed a few! I’ll add to your list, picnics- cuisine + adventure. Nothing more fun than shopping for 100 g of pesto, 200 g of peppers, cheeses etc and eating en pleine aire! Off-piste question: Heading to Florence in a few months to live for 3 months. Looked through your posts and can’t find anything on internet in Florence, which I understand can be very bad. Am finding it very slow in the places I’ve been looking to live. 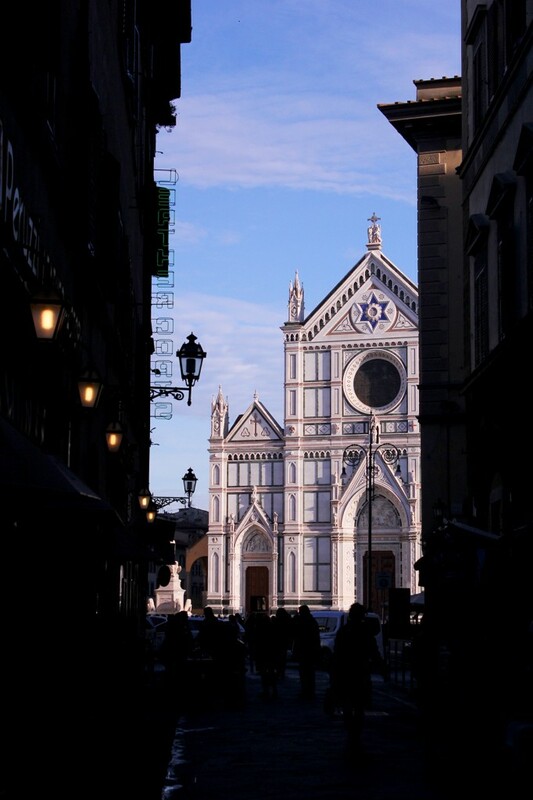 Any tips for finding fast broadband in Florence in a short-term lease or airbnb sublet? I think I want to live near Boboli or Santa Croce area. Thanks in advance! I love a picnic in the beautiful parks in Florence! If there is Internet it’s usually a normal speed, not sure how you are “finding it very slow” when you haven’t arrived yet. I guess the comments/reviews share that info? I have no clue what apartments have fast Internet, honestly I never heard that certain areas were slower than others. You should be fine. Also, there are places like Ditta Artigianale, Le Murate, Arnold Coffee and Cite’ with wifi and you can order a coffee and hang for a few hours. I agree love Tuscany! Such a beautiful place! So many things to love. I know I missed lots of things on the list, but these are some of my absolute favorites! Thanks for really outstanding article! Italy is a wonderful country for traveling. Tuscany is also beautiful. There are so many things to see and try. Real paradise for tourists. Also, it is very convenient to travel across Italy – the transport system is really developed (there are huge bus system, lot of taxis available etc.). In case you like traveling with comfort – you can rent a car (car rental is very popular in Italy). Agree, it’s an amazing area for bikes!